The state of New Jersey thinks it has a say in what the rest of the country does. No, I’m not talking about its representatives in Congress or its electoral votes during presidential elections. No, I’m talking about an effort by the state of New Jersey to shut down a website that disseminates files that allow users to 3D print firearms. Basically, New Jersey doesn’t let anyone in the state download or share that information. Now, the owner of the website is filing suit in an effort to fight back. 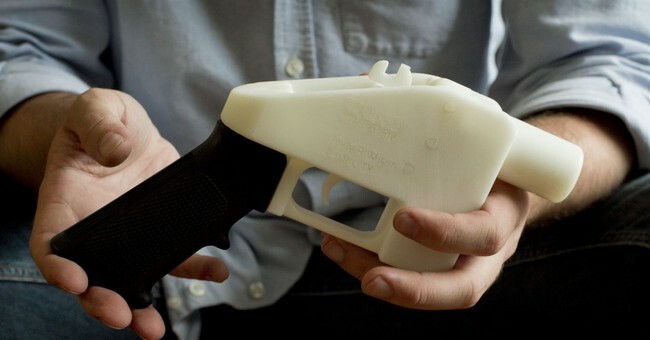 The man behind a website devoted to sharing online blueprints for 3D-printed gun is suing the attorney general of New Jersey, after being alerted that the activity was violating a new gun control law. The lawsuit is the latest salvo in the fight to publish the plans online and challenges a law signed late last year that gun-rights advocates say criminalizes their free speech rights to post the blueprints.